Do you want to have a whiter smile in time for the December holidays? At Westside Dental Associates, we’re happy to help you with that goal. 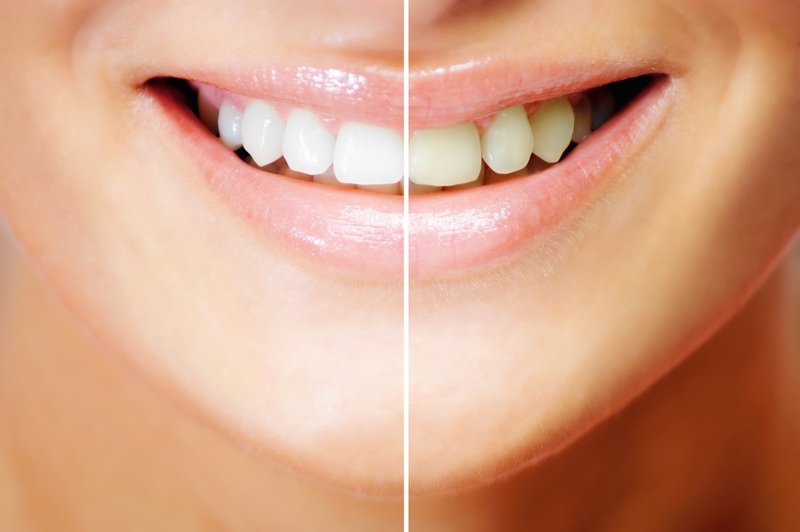 Teeth whitening is among the most popular services we offer, and that includes single-visit whitening with Zoom! Whitening. This in-office bleaching method is designed to help patients penetrate stains caused by foods, beverages, and other causes to reveal a brighter, more dazzling smile in a single hour. Zoom! uses a professional strength whitening gel, plus a special light to activate it, and can be used safely to ease the appearance of stains. In just a short time, your visit will be over and you can leave our Los Angeles dental office with the dazzling results you’ve wanted. Don’t spend another holiday season hiding your smile because of staining. Let Dr. Latner help you create the smile you’ve always wanted with Zoom! Whitening. Call us today to schedule an appointment. During your visit, we can explain how Zoom! works and help you decide if it’s the best cosmetic option for your smile. We understand that every patient has different needs, and that not every treatment option will work for every patient. Our team at Westside Dental Associates will help you decide on a plan that works for you and put it into action. We’re happy to create beautiful smiles for patients from Los Angeles, Santa Monica, Beverly Hills, West LA, Mar Vista, and surrounding areas.